A federal bankruptcy judge ruled Wednesday that a group of "John Doe" plaintiffs who claim they were abused as children by an after school program mentor in the mid-1990s can proceed with a civil lawsuit against the program's sponsor, United Airlines. The adults participated in United Airlines' "Believers" program while they were students at James Weldon Johnson Elementary in the 1990s. The plaintiffs needed permission from the bankruptcy judge to take their case to state court because United filed for bankruptcy shortly after the alleged sexual abuse took place. The former participants claim in court papers they suffered years of sexual abuse at the hands of the program director, Marvin Lovett. 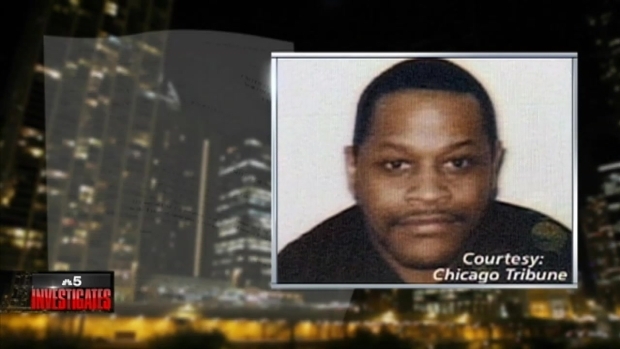 Lovett was shot to death in 2000. The plaintiffs claim United Airlines did not do enough to protect them. Linda Jones said United Airlines ignored the concerns she raised in 1996 about Marvin Lovett, years before details of Lovett's sexual abuse of program participants were made public. Chris Coffey reports. "I'm sure they will be happy that they're able to go forward now, but it's still a process. They're still hurting. They're still angry. There's still pain there," said Linda Jones, a witness to the plaintiffs' case who said she was an assistant coordinator for the program and a mother of one of the participants. 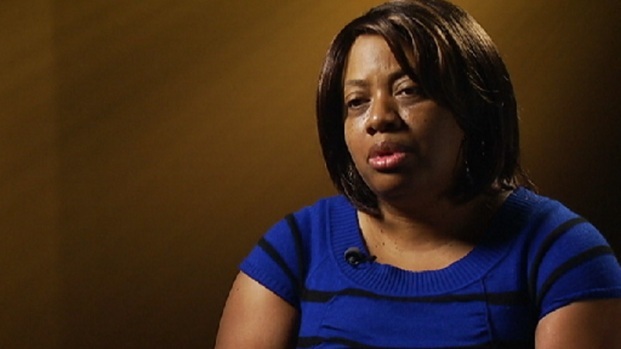 However, she said her son was not a victim of abuse. During the investigation into Lovett's murder, police found 140 videotapes showing Lovett sexually abusing minors, including some "Believers" participants. Police charged then 17-year-old Sylvester Jamison with Lovett's murder. Investigators said the two met while Jamison was a student at Johnson Elementary. United Airlines closed down the mentorship program following Lovett's murder. The company filed for bankruptcy in 2002 and later reorganized. Five adults who participated in a United Airlines mentoring program in the 1990s as children claim in court papers they suffered years of sexual abuse at the hands of a mentor they thought would help them obtain college scholarships. Chris Coffey reports. 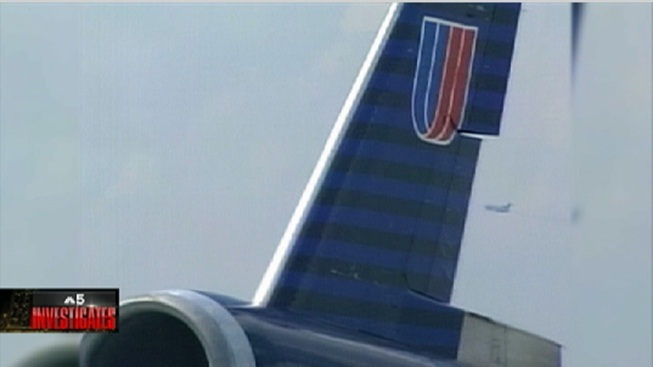 The plaintiffs' attorney said United will be listed as a defendant in the planned lawsuit. They also plan to sue the companies that were insuring United Airlines at the time of the alleged abuse. "No one's trying to prove that United Airlines is terrible or that they endorsed the conduct of Marvin Lovett," plaintiffs' attorney Lyndsay Markley said. A United Airlines spokesperson said the company will continue to defend against these allegations. "The Believers program sought to provide often-inaccessible opportunities to Chicago youth with great potential," wrote the spokesperson. "We disagree that our donations to this great program constitute condoning the reprehensible acts of one individual involved."